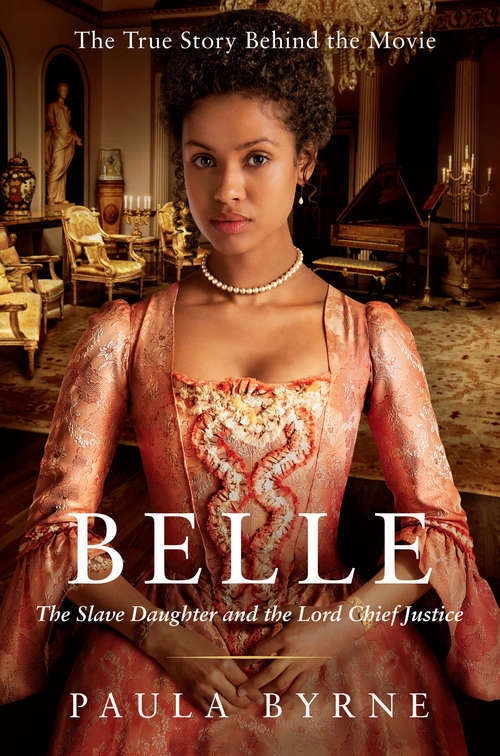 The sensational tale of the first mixed-race girl introduced to high-society England and raised as a lady...The illegitimate daughter of a captain in the Royal Navy and an enslaved African woman, Dido Belle was raised by her great-uncle, the Earl of Mansfield, one of the most powerful men of the time and a leading opponent of slavery. When the portrait he commissioned of his two wards, Dido and her white cousin, Elizabeth, was unveiled, eighteenth-century England was shocked to see a black woman and white woman depicted as equals. Inspired by the painting, Belle vividly brings to life this extraordinary woman caught between two worlds, and illuminates the great civil rights question of her age: the fight to end slavery.